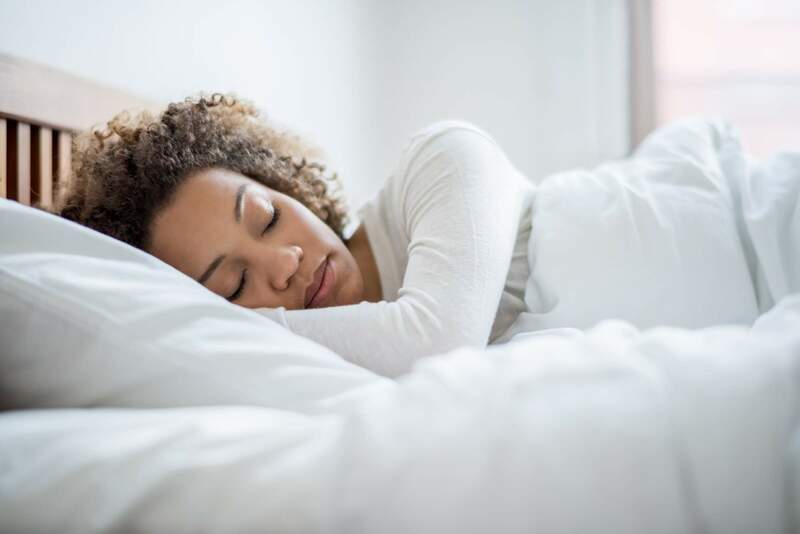 Home » Can CBD Help You Get a Better Night’s Sleep? Cannabidiol, the formal name of CBD, is extracted from hemp plants and used for its wellness benefits. The compound can be infused into oils, lotions, gummies, and other products for the purpose of alleviating symptoms that affect mental, physical, and emotional well-being. When it comes to sleep, CBD oil can act as a calming agent for your mind and body. You’ll find it may help you fall asleep more quickly, and reduce the number of times that you wake up during the night. But CBD does not make you drowsy, as it can also be an effective way to enhance alertness and reduce feelings of tiredness throughout the day. Start with a small amount and work your way up.